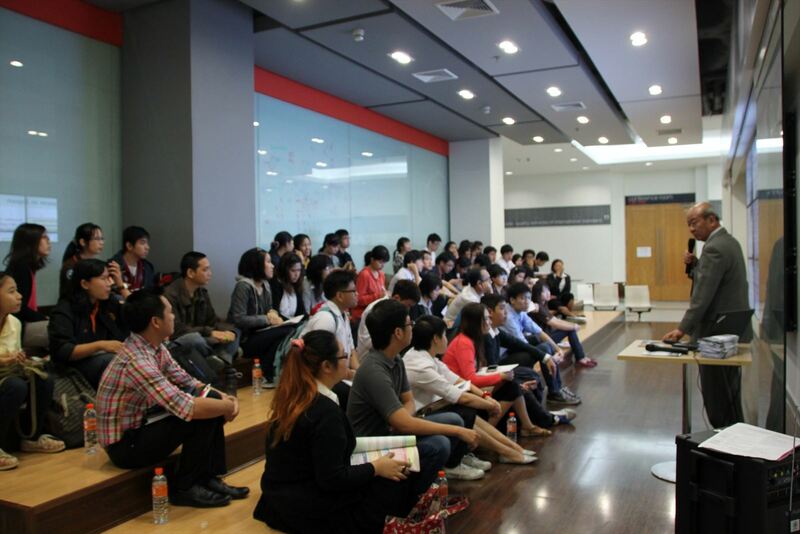 JSPS guidance session was held on January 20, 2014 at KMUTT Library of King Mongkut’s University of Technology Thonburi (KMUTT) Bangmod campus attended by 60 participants including researchers and students. KMUTT is the only Thai institute listed in the 351-400 top universities by Times Higher Education ranking 2013-14 while 55th in Times Higher Education Asia University Ranking 2013. The event featured “KMUTT Exchange and Scholarship Day 2014”, Netherlands organisation for international cooperation in higher education (Nuffic), German Academic Exchange Service (DAAD), Australian Education International, Fulbright Program, Japan Student Services Organization (JASSO) and JSPS joined this event and introduced their own scholarship/fellowship programs. 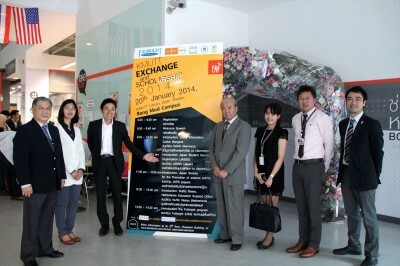 From Japan, JSPS and JASSO were invited to KMUTT. JSPS Bangkok Office will hold guidance session at KMUTT periodically and continue to provide JSPS international program’s information.